Examines the collecting impulse in its variegated manifestations, raising fundamental questions about why we collect and whether it matters what we collect. 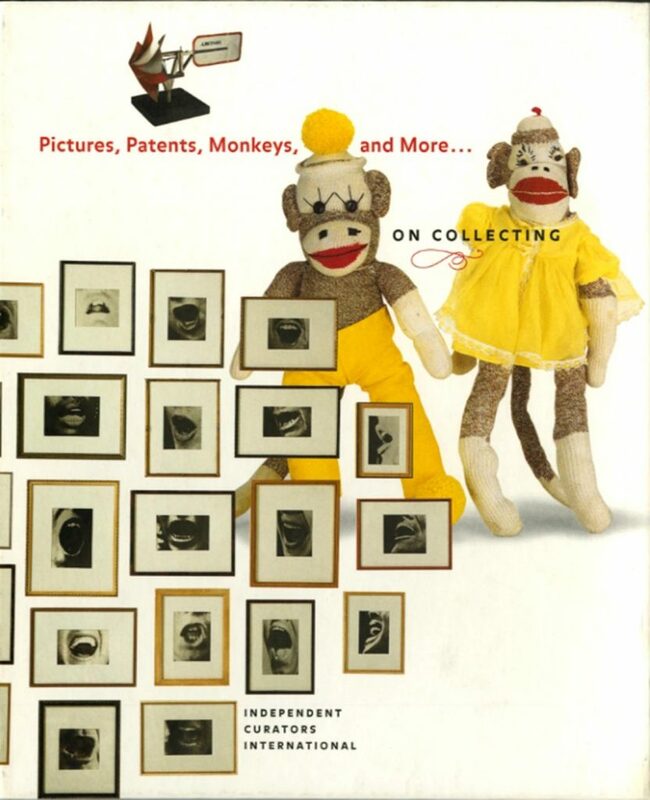 Surprising and eccentric, this publication features three utterly different collections: Pictures (and other contemporary art objects) from the renowned Robert Shiffler foundation in Ohio; the stunningly beautiful Patents – the Smithsonian’s collection of patent models submitted to the US Patent Office in the 19th century; and finally Monkeys – from a private, New York-based collection of approximately 1,600 sock monkeys. Running the gamut from high art to the unmapped inspirations hidden in the dregs of American culture. Includes essays by Werner Muensterberger, Ingrid Schaffner, and Fred Wilson.